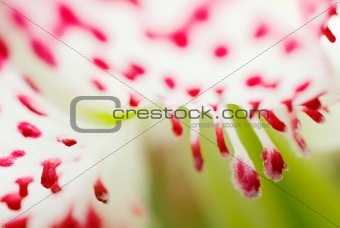 Image Description: Lilium speciosum var. gloriosoides was the most beautiful flower in East Asian. It only live in Taiwan.